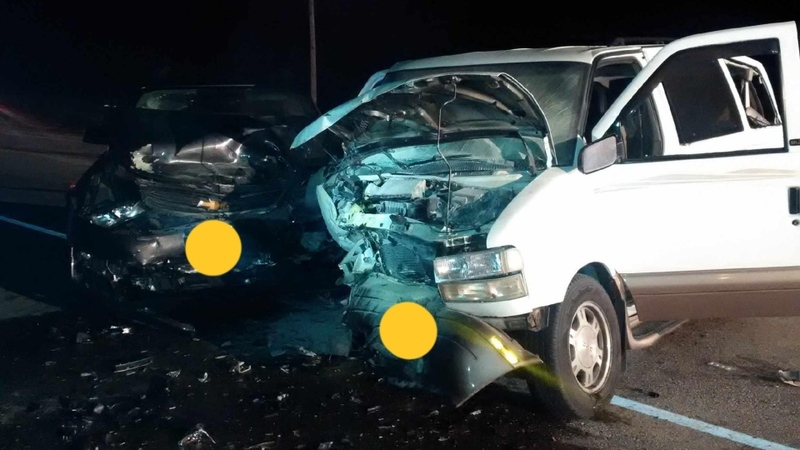 Norfolk OPP responded to a three vehicle collision around 11:00 p.m. on Tuesday. It happened at Highway 3 and Tisdale Road near Delhi. Four people were taken to hospital as a result of the crash. One of them suffered life-threatening injuries. That section of Highway 3 was closed for several hours while police investigated. There was no word on a cause or any charges.